Join us on us on Father’s Day, Sunday, June 16, 2013, the Fourth Sunday after Pentecost. Canon Bill Bryant will be at St. Alban’s to preach and celebrate Holy Eucharist. 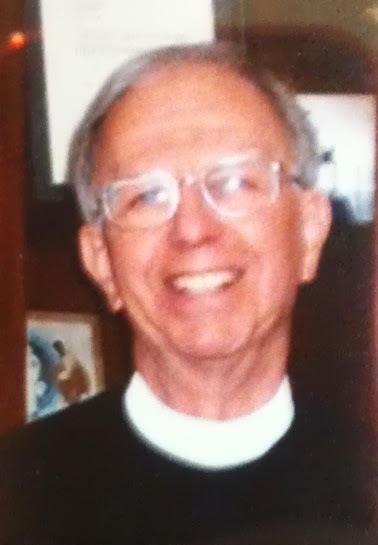 Most of you know Bill from the days when he served as the interim priest at St. Alban’s. He now serves as the Bishop’s Canon for Congregational Vitality. He is known by some as the “Vicar of Vitality.” Canon Bryant will fill in for Father Whit who will be away serving as Dean of Primary Camp at Hardtner from June 15 to 22. Please give Canon Bryant a warm, St. Alban’s welcome!